You Handle Their Real Property, But Who's Selling Your Clients Personal Property / Assets? 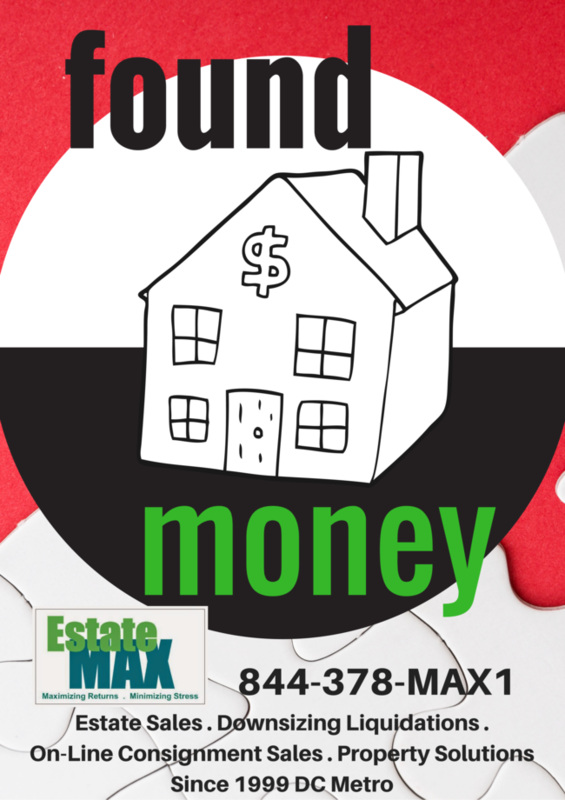 I would highly recommend EstateMax to anyone needing to downsize, move, or sell off items from an Estate. My parents lived in their home for over 40 years and, as the Executor of their estate, I was very concerned on how to liquidate the tangible assets in the house and dispose of what was left. Steve and Laurie were outstanding in the assistance they provided. They knew exactly what had to be done and had the Estate Sale conducted in three days and then emptied the house of all items not sold. They came in a week prior to the sale and took professional photos of the items for sale so perspective customers could review them on line before coming to the sale. They capably handled everything and did not need us involved in any part of the sale. They came in and staged the home to maximize the sale and then disposed of the unwanted items for a minimal cost to the estate. They provided receipts for every item sold so there was no doubt what items sold and what didn't. After the sale their team emptied the house so all we had to do was prepare it to put on the market. The whole process was very easy for us because they did everything. The loss of family members is always a difficult time and the services provided by EstateMax minimized the impact of this part of dealing with an Estate. At EstateMAX we look beyond the “What’s it Take” to “Who We Are in the Matter” when we handle our client’s personal property. As the “graying of America” proliferates-the aging population leaves more “stuff” behind than family or friends,or charity wants or needs. Most of this “stuff” can translate into monetary assets, if managed and sold appropriately. Maryland has no licensing requirements for auctioneers or estate sale companies, therefore it's becoming a playground for the inexperienced, unincorporated, uninsured newbie small business looking for a "fun" income, digging through houses, and running weekend "yard sales". The results reflect the same. 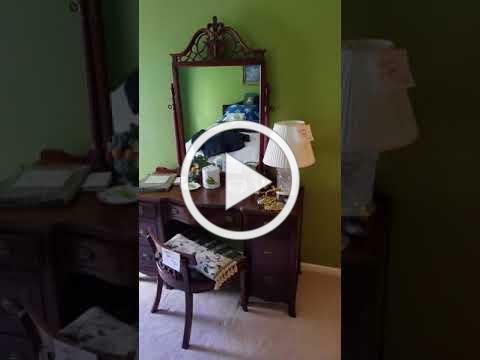 Another EstateMAX Estate Sale in Action Click Above! We hold all state licensing see above list. 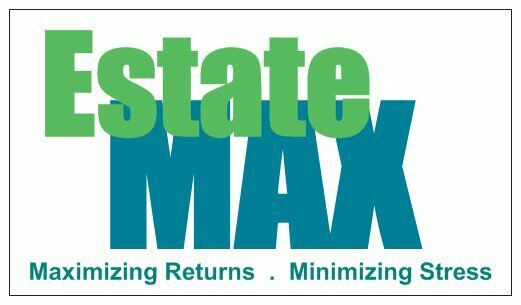 You can confidently recommend EstateMAX to your clients, and assure yourself a smooth transition in time for settlement. We promise professionalism & maximum results! Call Laurie or Steve Today with your Project Needs! Booking Sales for July through September!